15 min. Tour To Discover istanbul from up. 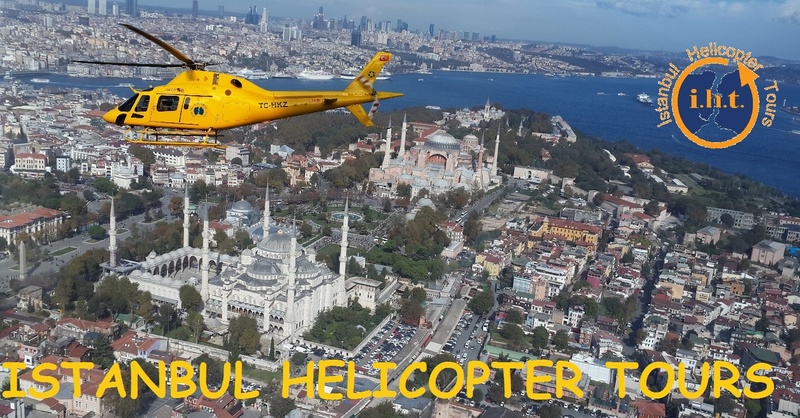 Type: Discover istanbul From Up in 15 min.